If you’re a homeowner looking for the best complete home integration, look no further than One Touch Design’s Residential Services. Our Automation & Control Service gives you the all-in-one, touch-of-a-button control you’ve been seeking for nearly any device in your home. Entertainment systems. Appliances. Lights. Temperature. Security. Command them all and more from anywhere with your computer, phone, or tablet. 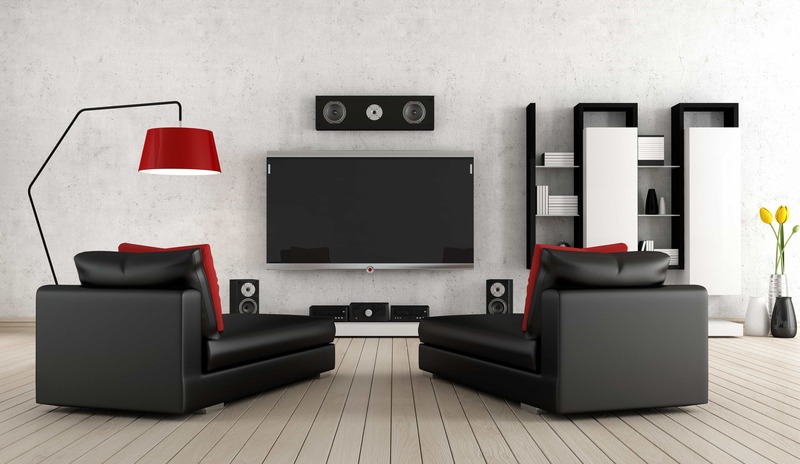 With our Home Theater Service, you’ll be set up with the best HD video quality and 7.1 surround sound audio, and we’ll also synchronize your television with the rest of your home. Our Whole-House Audio Service can equip every room in your house to independently play high-quality audio from multiple sources or simultaneously stream music from a single source. While we’re at it, our Intercom Communication Service provides the very best room-to-room intercom technology, as well as state-of-the-art external communication capabilities. Our Smart Lighting Service gives you complete and total control of every inch of lighting in your home, whether you want to dim the lights for the room you’re in or turn all the lights on downstairs before you even get there. And if you want that same one-touch command of the temperature and natural light in your home, as well as the energy consumption related to both, our Climate & Energy Control Service has got you covered. Yet nothing should come before the safety of your loved ones, and our Safety, Security & Surveillance Service gives you the peace of mind that only a safe home can afford. All of your security features will be synchronized and automated for the highest possible ease-of-use. Whatever your needs, the automation possibilities are virtually endless with One Touch Design’s Residential Services – all remotely accessible via your smartphone or tablet computer.